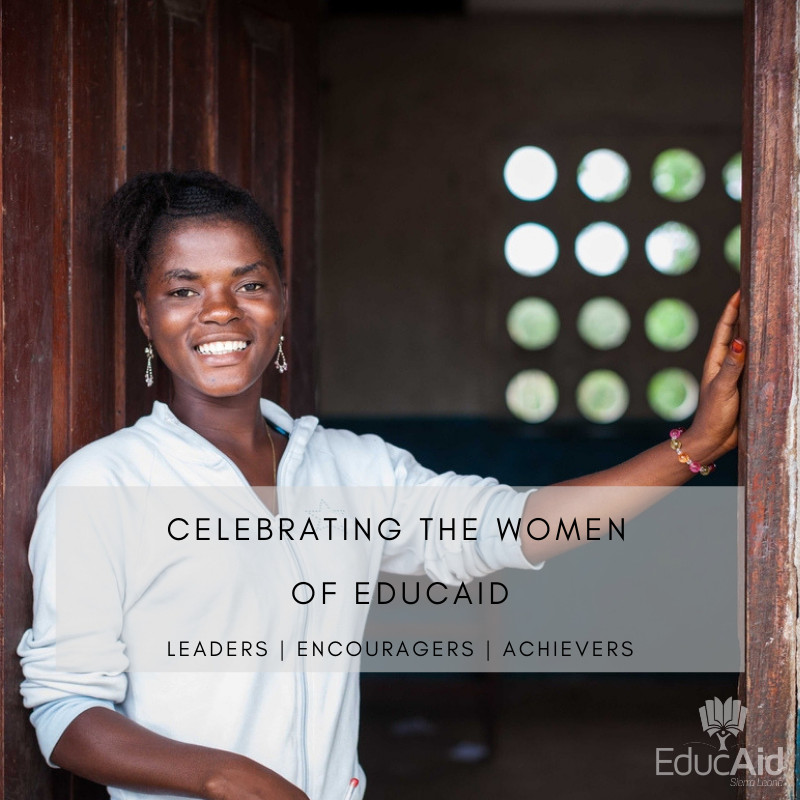 We hope you have been enjoying our #WomenofEducAid campaign. As a new member of the EducAid family, I have really enjoyed getting to know these women a little better by hearing their stories and I now have a much better picture of life at EducAid because of it. Today we are sharing another story. Josephine teaches Business Studies at the EducAid Rolal site. Find her answers to our questions below. Why do you love EducAid? EducAid Sierra Leone is an organisation that provides free and quality education to the unprivileged in the country, it also help girls and women around the country to develop and achieve their full potential in being equal to men in the society and taking up responsibilities that will make them useful people in the country. This has really moved my love for the organisation and I will always be proud to be a strong woman from EducAid. 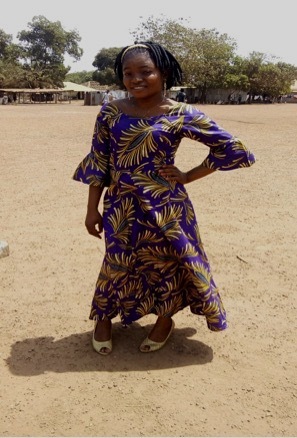 I have always been proud of being an EducAidan especially one that is involved in the development of other girls and women in the school and the society. This has really made me proud over the years, as I have contributed in changing the lives of many young girls across the country and I will always be proud to help other women and girls grow and achieve their full potential in the society. I will first want to improve and develop myself, to empower myself to contribute to the development of young girls in my country. I want to ensure that we have great women from EducAid and that I help transform the lives of deprived girls in the society, women that will stand for their rights, women that will create a positive impact in the society by being good role models to young girls. The next challenge I want to tackle is the inequality between men and women in my society. Women have been left behind in the society in terms of development and as, a strong woman from EducAid, I want to work towards reducing the gap in terms of development between men and women in the society. I have already started working with my girls in moving from school to school in talking to girls about gender equality, growth mind-set and female leadership in the society, with this I believe I make a difference. Which EducAid equality program do you think is most effective? The Girl Power Group and White Ribbon Campaign session to me is the most effective because every week we will meet and discuss relevant issues that will enable them to be strong women and men in the society. What makes women leaders special? When a woman is leading a particular area or people, they will do it with great effort so others see that she is capable of doing that. Talking to girls maybe about their personal life. Reading novels and studying my lectures notes. My favourite book is DESTINY’S REBEL written by Philip S. Davies. Hellen Johnson Saliff the former president of Liberia.